MicroRNAs are a class of _21-22 nucleotide small RNAs which are excised from a stable hairpin-like secondary structure. 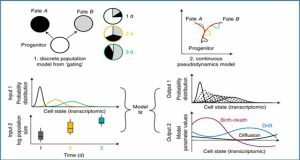 They have important gene regulatory functions and are involved in many pathways including developmental timing, organogenesis and development in eukaryotes. 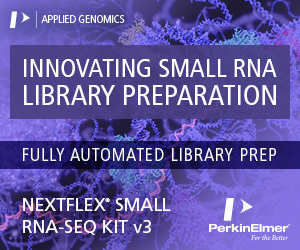 There are several computational tools for miRNA detection from next-generation sequencing (NGS) datasets. However, many of these tools suffer from high false positive and false negative rates. 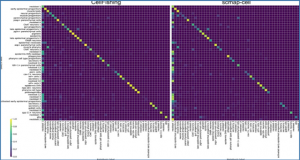 Here researchers from the University of East Anglia have developed a novel miRNA prediction algorithm, miRCat2. 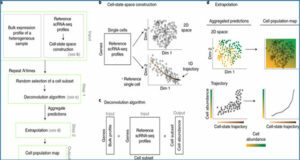 miRCat2 incorporates a new entropy-based approach to detect miRNA loci, which is designed to cope with the high sequencing depth of current NGS datasets. 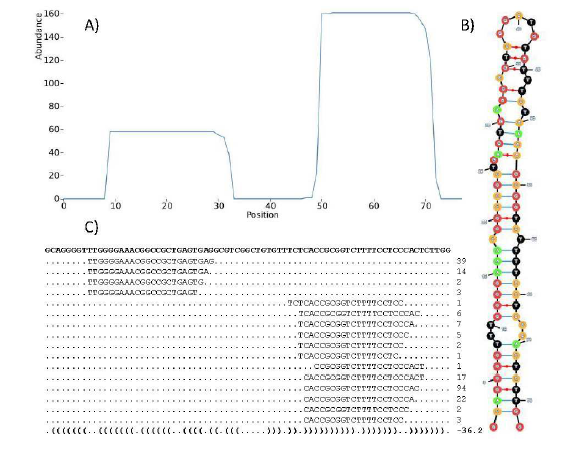 It has a user-friendly interface and produces graphical representations of the hairpin structure and plots depicting the alignment of sequences on the secondary structure. 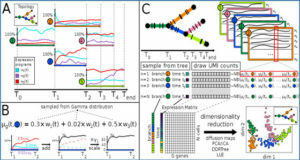 The developers tested miRCat2 on a number of animal and plant datasets and present a comparative analysis with miRCat, miRDeep2, miRPlant and miReap. 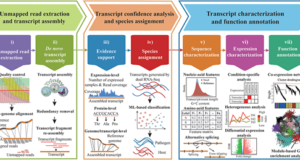 They also use mutants in the miRNA biogenesis pathway to evaluate the predictions of these tools. 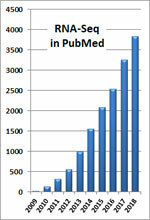 Results indicate that miRCat2 has an improved accuracy compared with other methods tested. 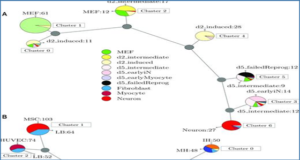 Moreover, miRCat2 predicts several new miRNAs that are differentially expressed in wildtype versus mutants in the miRNA biogenesis pathway.